The Lakehead Thunderwolves women’s basketball team is happy to announce the signing of 5’9 guard Andie Maylen of Thunder Bay, Ontario. 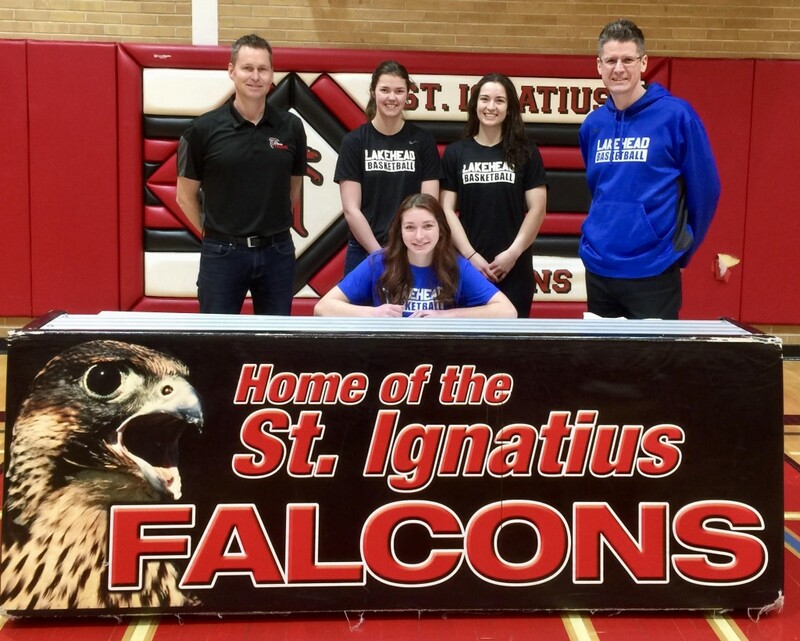 Andie was most recently named to the all-star team at the 2018 St. Ignatius Senior Girls Basketball Lakehead University Tournament. Maylen joins the Thunderwolves after a decorated high-school career that saw her win three SSSAA championships, two Westgate Fall Classic Tournament championships, two Olympia Basketball awards, the 2017 Basketball Coaches Award, a Lakehead University Tournament championship, and a NWOSSSAA championship. 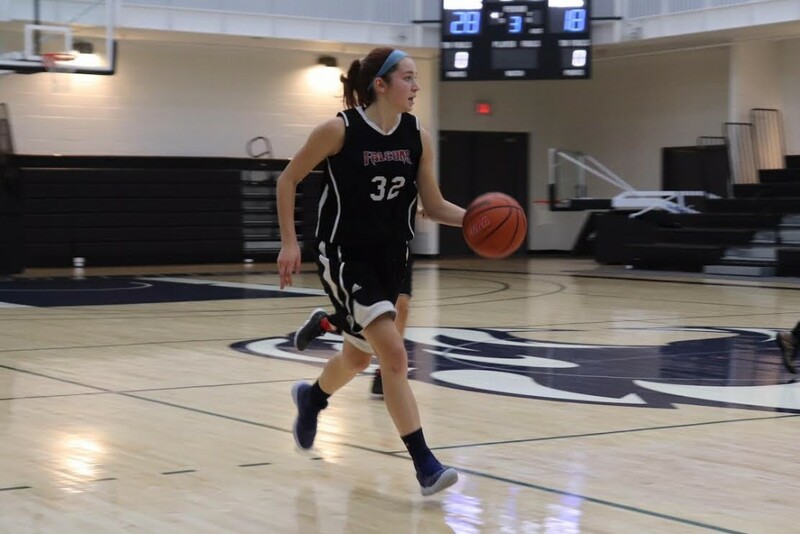 Andie averaged 17 points, 3 assists, 8 rebounds, and 2.5 steals per game with St. Ignatius, where she’s been team captain since 2016. Maylen, who was an Honour Roll Student throughout high school, will graduate with a 90% average. She will enroll in Lakehead’s Business program in the Fall.